Orson Welles gonna Orson Welles. While F for Fake is certainly Orson Welles at his Wellesiest, Arkadin and it’s backstory are a close second. It’s a spiritual prequel to The Third Man that would be the backstory for Harry Lime if he could have used that name, though that did not stop him from recycling radio scripts that had actually been prequels to The Third Man. It’s also a sort of criminality-minded remake of Citizen Kane. The Criterion boxset further mixes things up by containing 3 versions of the film, the 3 radio episodes that the film borrows liberally from, and the novelization that Welles may or may not have written depending on when you ask him. 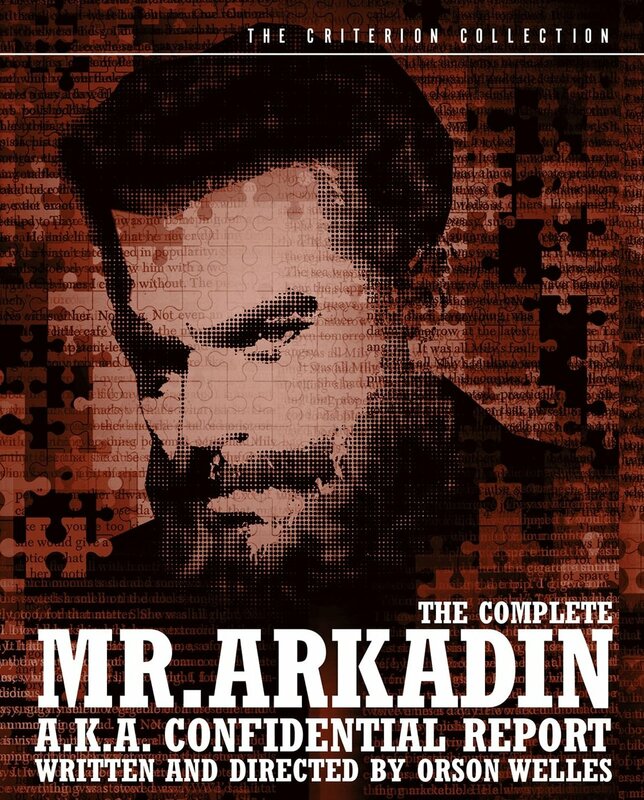 We talk Orson Welles and multiple cuts on this week’s Lost in Criterion with The Complete Mr. Arkadin. Listen at LostInCriterion.com or on iTunes, where you could maybe drop a review of us? While you're at it, maybe like us on Facebook? Or consider supporting us through Patreon. We'd appreciate it.